Featured below are some of our favorite selections for a Girlfriend Getaway in Wichita full of sightseeing, shopping, relaxing and having fun. 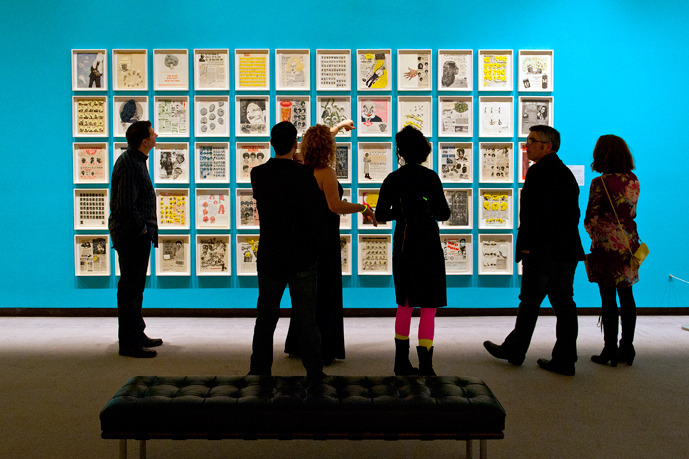 The Ulrich Museum of Art at Wichita State University is the region&apos;s centerpiece for modern and contemporary art. The WSU campus is also home to the museum’s renowned 76-piece Martin H. Bush Outdoor Sculpture Collection, rated one of the top collections of its kind by Public Art Review. The state’s largest art museum houses one of the country’s finest collections of American art spanning three centuries of paintings, sculptures, works on paper and decorative arts. The Wichita Art Museum features masterpieces by Cassatt, Hopper, Russell and Chihuly, and in 2015 the museum completed its 8-acre Art Garden with walking paths and sculptures framed by the surrounding landscapes. Admission is free on Saturdays. Just down the street from the Wichita Art Museum is Botanica. No matter the season, you’ll be wowed by Botanica’s 18 acres of themed gardens and exhibits. Springtime blooms 50,000 tulips and 100,000 daffodils, autumn brings 20,000 annuals and 5,500 chrysanthemums and winter sparkles with hundreds of thousands of lights and luminarias during the holiday season. Wichita has two indoor malls along with some fantastic outdoor shopping districts, like Bradley Fair, New Market Square and the Historic Delano District. You’ll find national retailers along with local favorites across the city, from Cocoa Dolce Artisan Chocolates and The Spice Merchant & Co. to boutiques such as Lucinda’s and Interiors by Farmhouse 5. Many of our 33 museums have excellent gift shops, some featuring local art. You can go straight to the source for hand-blown art glass and unique gifts in all mediums at Karg Art Glass or Infinity Art Glass. Call ahead to find out when you can see glassblowing demonstrations or to schedule a tour. Before you arrive, make an appointment for relaxation at one of the city’s fabulous spas and salons. At Bradley Fair, Healing Waters offers spa, aesthetic and plastic surgery services; and near downtown in the Historic Delano District you’ll find Bohemia Healing Spa, which uses natural and holistic methods of treatment, specializing in therapeutic massage, facials, waxing, indulgent and health wraps and men’s services. Stroll the Old Town District, downtown’s brick-lined warehouse district. You’ll find eateries and retail shops along with venues for movies, music, comedy and live productions all within walking distance. 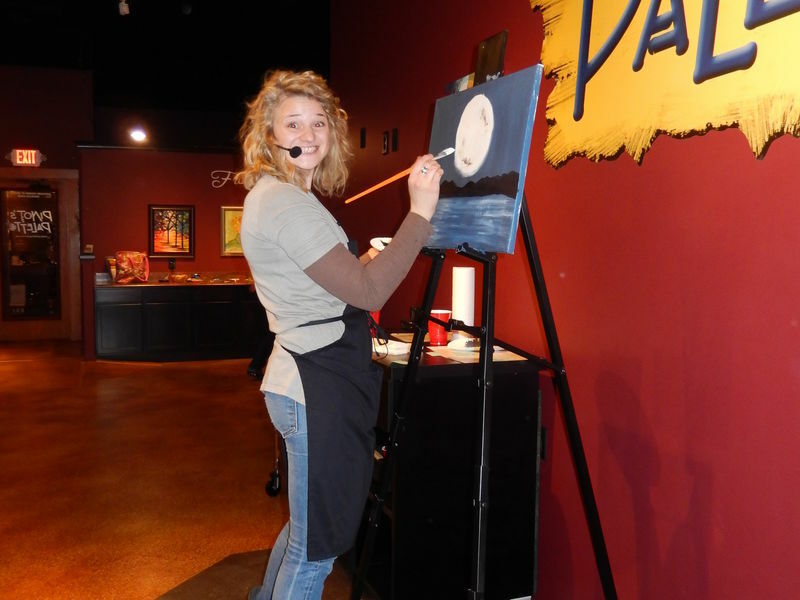 After dining at one of the district’s nearly 40 restaurants, check out Wichita&apos;s vibrant arts scene by finding a performance at one of the city’s 22 live theaters or sign up for one of the classes at Pinot’s Palette, where you can enjoy your favorite beverage while painting your own masterpiece. If you plan your trip near the end of the month, be sure to check out the city’s Final Friday Art Crawl. Art galleries and art museums open their doors to the community to see the best art in Wichita for free on the last Friday of every month. Ride the Q-Line around downtown Wichita to visit nearly 30 gallery showcases, many of which offer free hors d&apos;oeuvres and drinks. Several galleries incorporate artist demonstrations or live music.